Finally an official video for this highly addicting track. An oldie but goodie, SEY straight from Melbourne, Austrailia gives us their take on the Frank Ocean classic. Drake chooses to make some grown up music with the help of his artist Majid Jordan. I dig it. 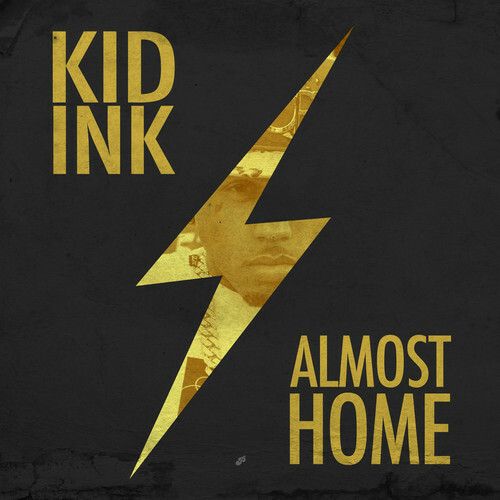 Not sure I can put my finger on it, but I like something about Kid Ink. He falls into the category of the likes of Roscoe Dash, and August Alsina. His new single, “Sunset,” is a nice summer jam for the car. Check it out.